I remember Suzanne Murphy walking through the screen door with the album under her arm. It was summertime, we had just graduated and were living in a group house where the livin’ was easy and much conversation revolved around music. 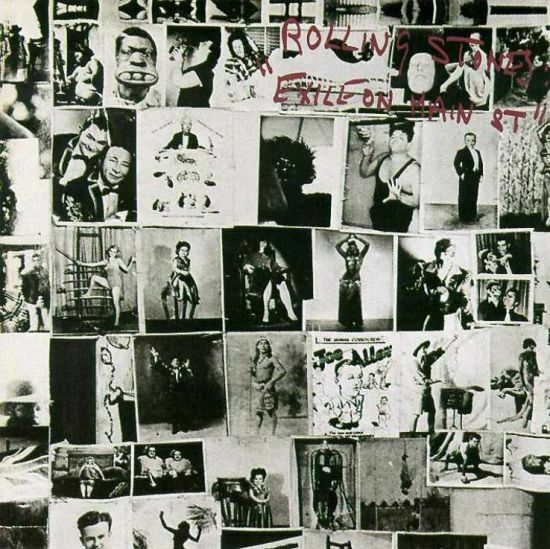 A new Stones’ album always raised the noise level a few decibels. Among recent Stones’ releases, Beggars Banquet had engendered the most passionate discussions (could the Stones be considered “revolutionaries” in any sense? ), Let It Bleed had a bit of mysterioso about it…YaYa’s was played at every party. Sticky Fingers was mostly listened to in your room, on your own. We expected that run to continue…political and cultural commentary, funky dance tracks, debatable themes and obscured meanings. Watch the trailer and be taken back in time. Read more and buy your tickets before this concert (movie) sells out! This entry was posted in Uncategorized and tagged afi, afi silver, cocksucker blues, discovery channel, documentary, exile on main street, mick jagger, robert frank, rock and roll, ROLLING STONES. Bookmark the permalink.